Whether you’re a dog breeder needing a puppy cage or a dog owner requiring secure dog enclosures, you’re sure to find a suitable solution within Ace Equipment’s range. 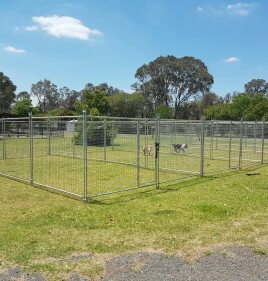 Our puppy and dog enclosures are designed to provide dogs with an adequate area to move around in, ensuring their well being is taken care of. 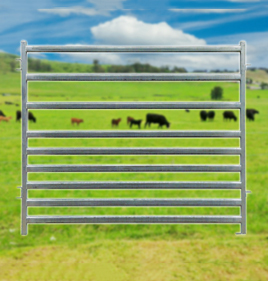 At Ace Equipment, we can supply you with welded mesh panels and gates that allow you to build a dog cage that suits your individual needs. Whether you need a small enclosure to hold a single puppy or a larger one to contain multiple full grown dogs, we pride ourselves on providing our customers with ultimate versatility. For all your puppy cage and dog enclosure needs, look no further than Ace Equipment. Choose the panels and gates that suit your needs and contact us today to place your order.